Big thanks to my little brother Jimmy for helping me on this one! 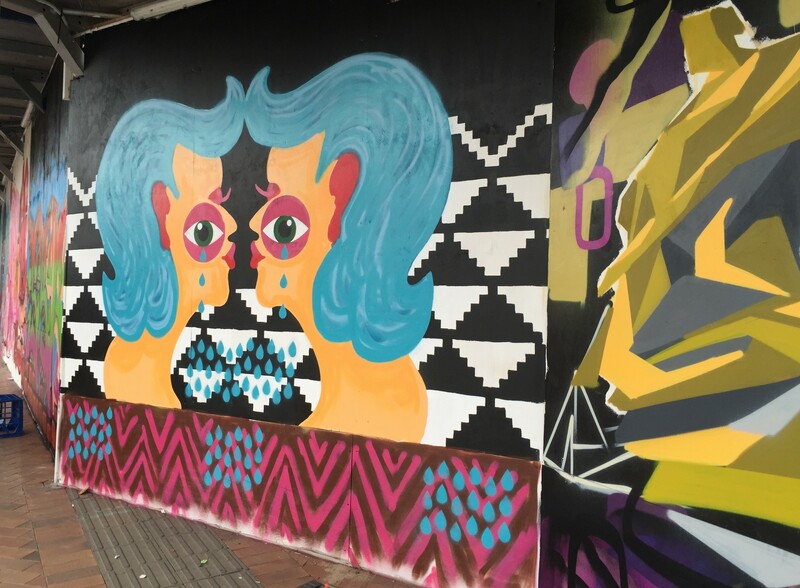 ‘Margaret Street Sugar Jam’ is a temporary creative production which pays homage to Toowoomba’s strong graffiti roots and the artists that came before us. 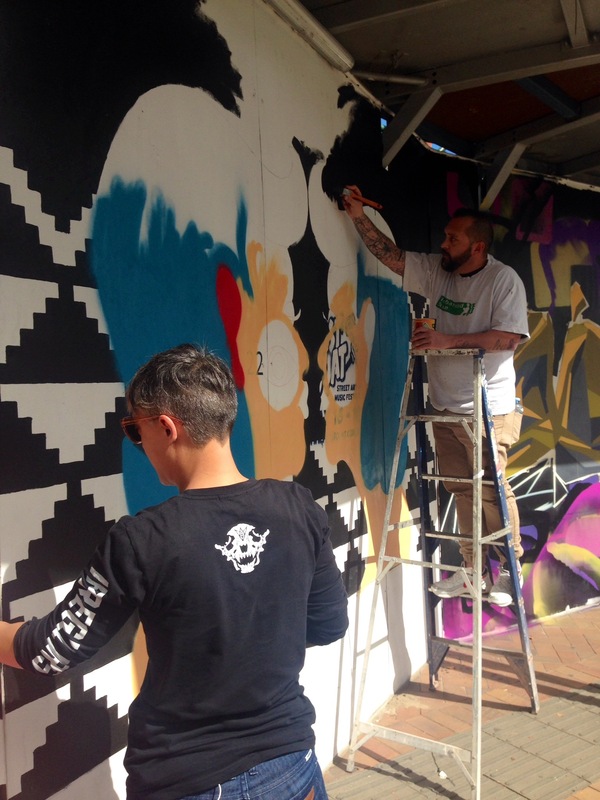 Artists featured on the 100m wall in Toowoomba’s city centre, connect the history of graffiti to popular street art and the ever evolving debate of ‘what is public art’. Proudly supported by Sugar Artists Acrylic, ‘Margaret Street Sugar Jam’ showcases the work of 24 artists from Toowoomba and the surrounding regions.